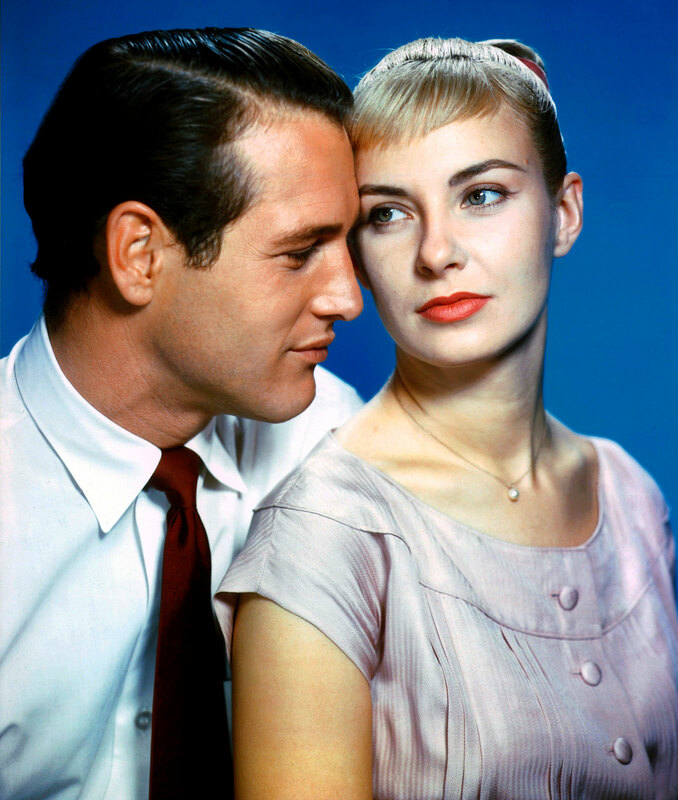 Love and sweat are at the forefront of Martin Ritt's THE LONG HOT SUMMER, the first time Paul Newman and Joanne Woodward appeared on screen together. You can change your name, dye your hair, get lost – and then maybe, just maybe, you might be safe from how profound the story of The Long Hot Summer really is. Love and sweat are at the forefront of this tale of a man who’s thrown into the jaws of a family worth more money than anyone could fathom. What heats up from there can’t be extinguished, no matter how hard you try. 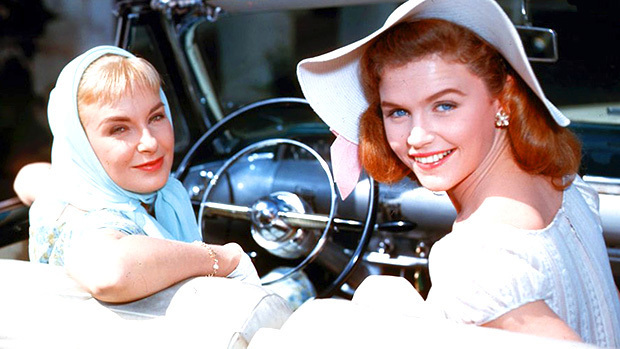 The Long Hot Summer (1958) was the saving grace for director Martin Ritt. 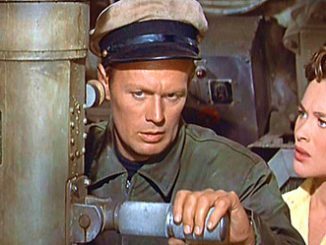 He was blacklisted during the 1950s and due to the sheer success of The Long Hot Summer his career began anew. It was not only a jumping off point for Ritt but also for many of the actors, hired right out of acting school. 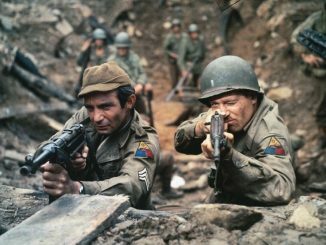 Of course, the first pairing of Joanne Woodward and Paul Newman’s on screen is also reason to see this seething potboiler. 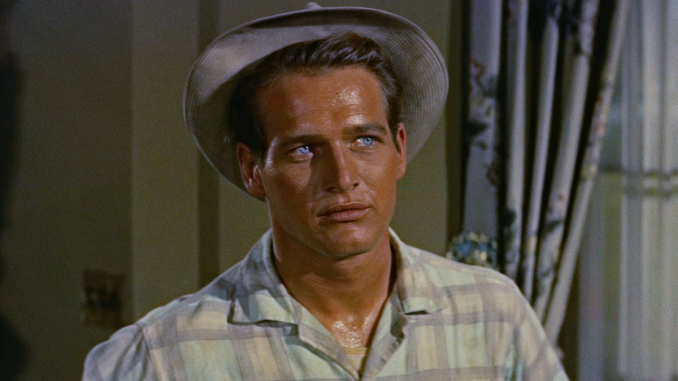 Taken from three works of William Faulkner, The Long Hot Summer is the tale of Ben Quick (Paul Newman), a supposed barn burner and drifter. He’s exiled from one town and goes to the next, but finds an opportunity he won’t squander. Quick is taken in as a farm hand by the wealthiest family in all of town, The Varners. They own the bank, the hotel and just about everything anyone needs to survive. Quick is attracted to Clara Varner (Joanne Woodward), the ambitious and intelligent daughter of the mean old matriarch and father Will Varner (the intimidating Orson Welles). Ben Quick works his way up the ladder within the ranks of the Varner’s homestead, causing chaos and pure jealousy by eldest son Jody (Anthony Franciosa). Jody tries to prove himself ten times over to his father, as does his sister, but their father demands more than perfection from both, including a push for Clara to either marry her gentleman caller Allen or “Bad boy” Ben. The Long Hot Summer can be summed up by a line from Ben within the first few minutes of the film. He walks into town for the first time and asks how a man can make a living around there, the local man asks “honest or dishonest?” and Ben simply replies “let me hear what’s open”. This film is about the good and bad in people, no matter how rich or poor they may be. Clara fights to be so good that for a minute she won’t even be human. Ben is known as being such a bad man although in reality he’s better than those that are judging him. Every single character is met with a decisive moment of doing what’s good versus what they know is essentially bad. And every single character overcomes a moment to find out how good life can be. The script for The Long Hot Summer was taken from William Faulkner’s tales, “Barn Burning,” “Spotted Horses” and “The Hamlet.” The original title for the film was in fact “The Hamlet” but was later changed to avoid confusion with the Shakespeare play. In the script the writers Irving Ravetch and Harriet Frank Jr., took one of Faulkner’s minor characters Ben Quick and modified details to have him be a part of the Varner family tale. 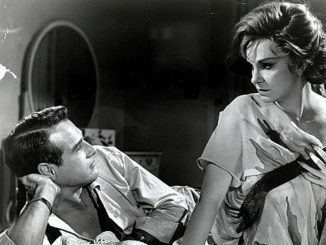 There are numerous parallels between The Long Hot Summer and Cat on a Hot Tin Roof, which the studio tried to emulate, as it was currently a huge success on Broadway. Orson Wells as Will Varner seems like a knock-off of “Cat’s” Big Daddy, although Welles menacing tones were not as much acting as just Welles being ornery Welles. He and director Martin Ritt butted heads to the point of Welles claiming he wasn’t going to learn his lines since they could dub his voice in later. The cast of The Long Hot Summer is one for the books. Woodward and Newman on screen for the first time, Welles being temperamental and impossible to work with, and Angela Lansbury as Varner’s mistress are a few of the casting coups, not to mention a vitally young Lee Remick. The cinematography and film direction is stunning, having filmed on location for many scenes to capture that true hot southern life. The film itself was not a hit with audiences but more with critics. Newman won the Best Actor Award at Cannes Film Festival for his portrayal as Ben Quick that year. Regardless, the film’s legacy will forever live on beyond the box office numbers. There’s something about the heat you can feel . Every moment is charged with an electricity that only Newman can create. Some of that smoldering heat is real, as Woodward and Newman would get married a year later. You can’t shake The Long Hot Summer, no matter how hard you try. Might as well get yourself a big ol’ glass of lemonade, prop your feet up and enjoy how cool every line, every actor and every moment of this film is. The Long Hot Summer is now available to be all yours on Blu-Ray from Twilight Time.